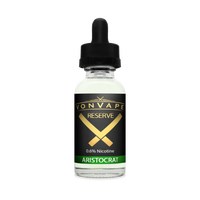 Aristocrat is loaded with the freshness of green apple flavor and sweetness. Fresh from the backyard right straight to your palate! Grab one and enjoy this simple and fruity flavor e liquid!